6. 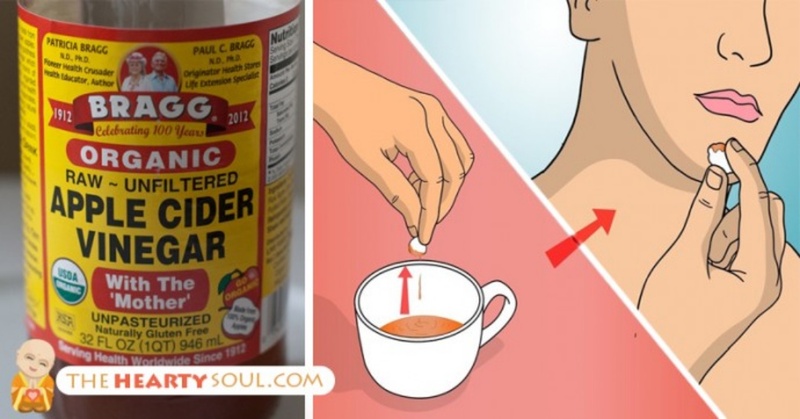 Treat acid reflux once and for all! When a weak digestive system struggles to break down food, symptoms such as reflux and heartburn often occur. 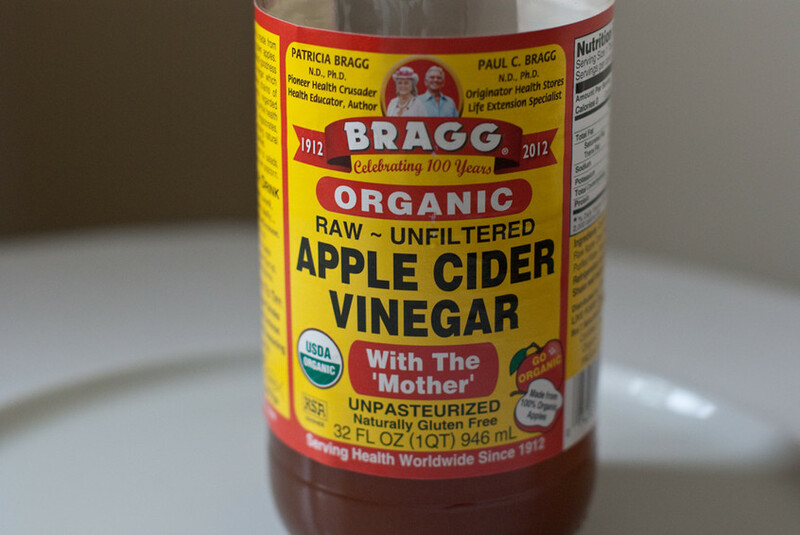 Apple cider vinegarhelps to promote healthy digestion by increasing your digestive juices. 13. Avoid toxic chemicals in deodorants! Dab a small amount of apple cider vinegarunder each armpit for a natural, refreshing deodorant.